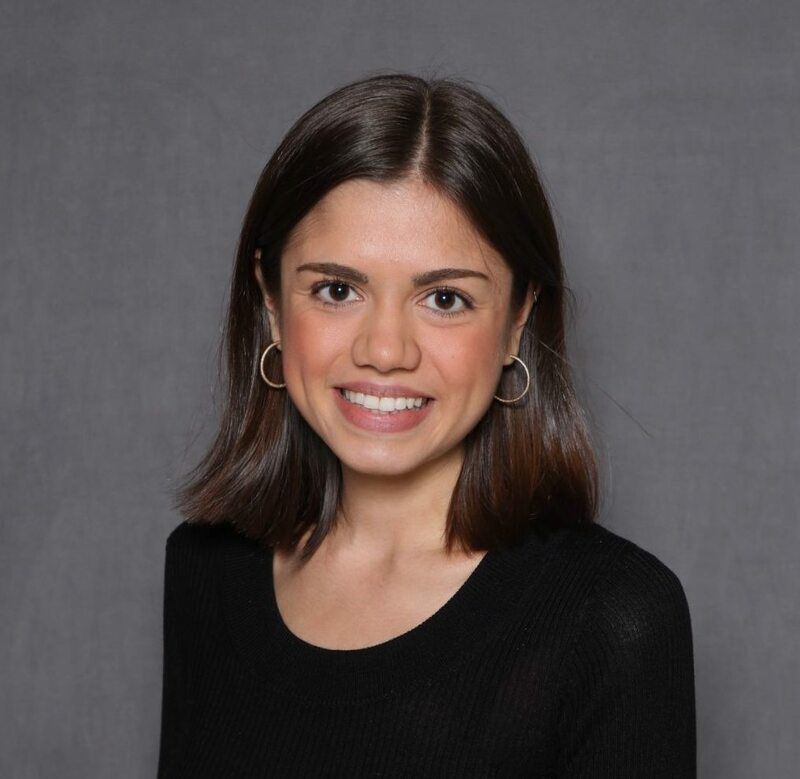 Officers were called to the Human Resources Administration office in the Boerum Hill neighborhood of Brooklyn Friday after staff had made unsuccessful attempts to remove a Headley "due to her disorderly conduct towards others, and for obstructing the hallway," according to the statement. 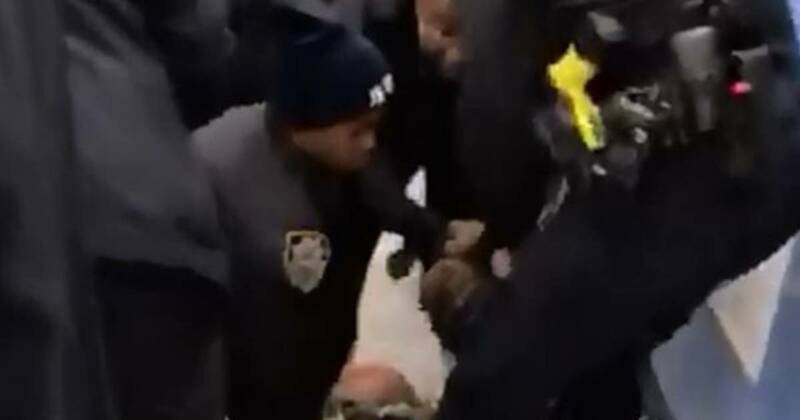 Onlookers can be heard crying out in horror as the officers pull Headley’s son away. The video, which caused a public outcry after it began circulating on social media, shows three NYPD officers restraining a woman, identified as 23-year-old Jazmine Headley, as they wrestle away her wailing 1-year-old son, Damone, during a struggle at the HRA office in the Boerum Hill neighborhood. A family member took custody of Headley’s son following her arrest, according to police. 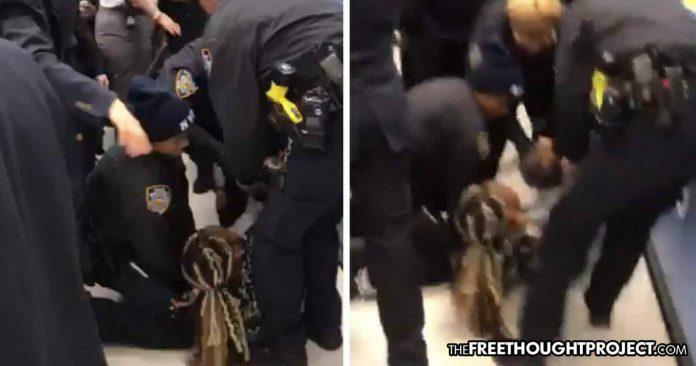 As NYPD officers were attempting to convince the woman to depart the facility, HRA peace officers brought the woman to the floor. The actions of the department endangered the welfare of the child,” Adams, a retired NYPD captain, said Monday at a press conference near the Human Resources Administration office. The New York Police Department said a "troubling" video showing officers trying to pry a 1-year-old from his mother's arms at a Brooklyn social services office is under review. They're hurting my son," the woman, Jazmine Headley, is heard screaming in the video posted Friday on Facebook. Headley refused medical attention for herself and the one-year-old boy, and no officers were injured, according to the NYPD. Headley is heard yelling in the video, cradling her son on the floor as police attempt to restrain her. Yesterday: The NYPD attacked a 23 y/o mother while violently yanking her 1 y/o from her hands &amp; then threatening bystanders with a taser. Mom is on Rikers. The little boy has been separated from her. Today: The NYPD posts this tone deaf tweet of a baby crying. The woman who posted the video to Facebook wrote that Headley sat on the floor of the office with her child because all of the seats were taken.